Hello beautiful soul! Welcome to my sacred space. I'd love for us to connect on a deeper level, sign up below to receive my weekly love letters. 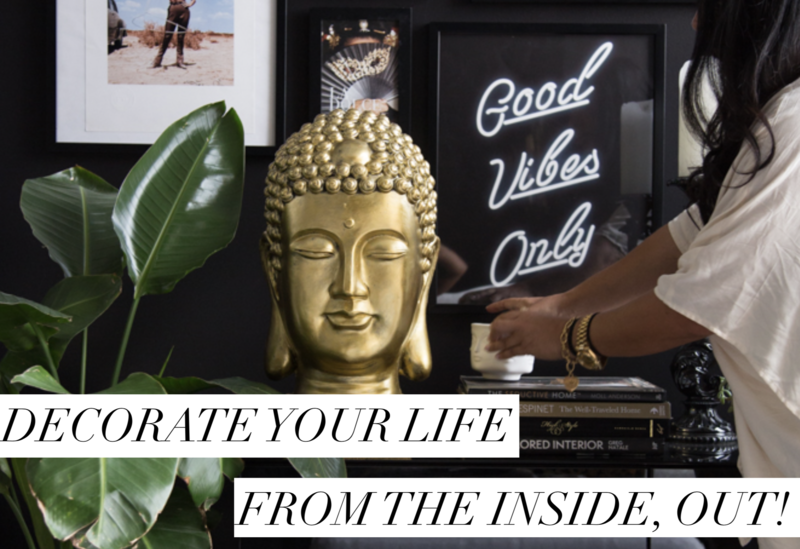 I believe we have the power to design our lives and live blissfully. Together, Let's create our dreams! 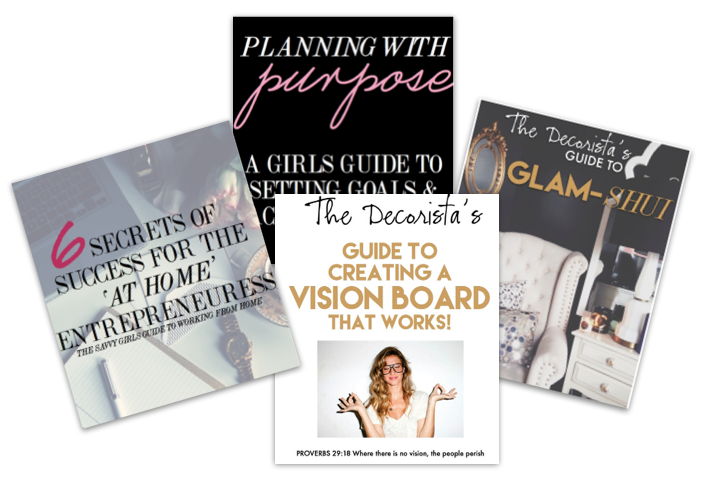 Plus, I'll share my FREE downloadable E-books with you to help you evolve as you decorate your life, too.